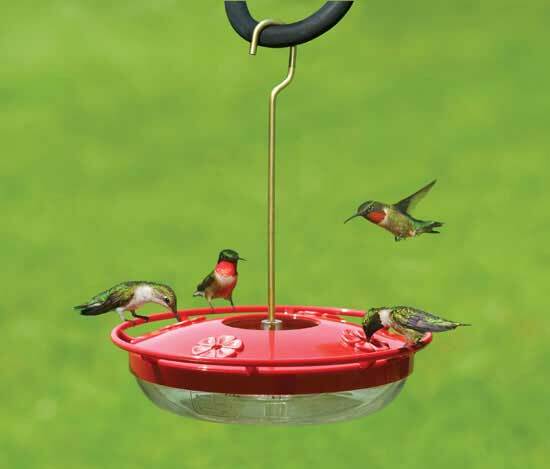 The Hummzinger feeder I ordered is working great! 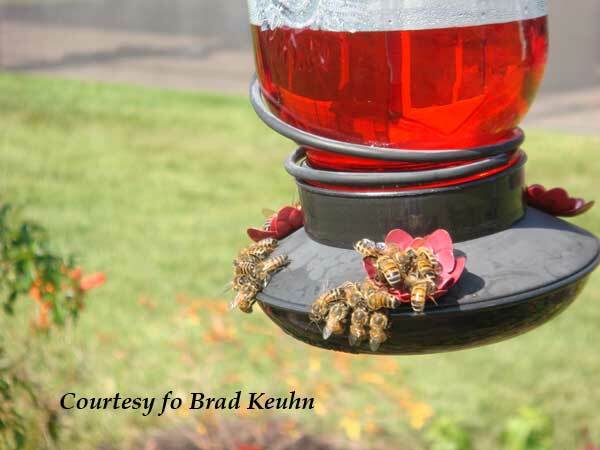 I had a problem with the honey bees swarming my other feeder, and ordered this one in hopes it would help. I've had it out for several days and haven't seen a single honey bee on it. 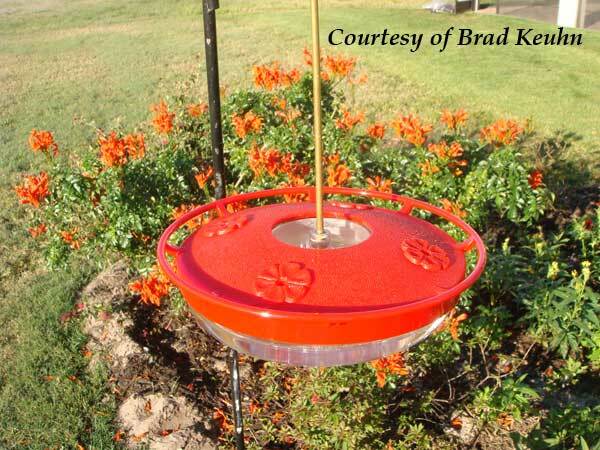 See attached pics ("old" feeder and the new one). It is working wonderfully! (I didn't even use the nectar guards...yet). Thank you! !